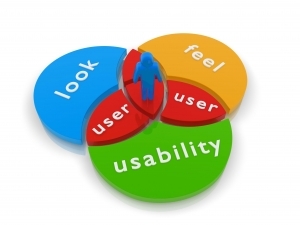 INUsability Testing, a small-set of target end-users, of a software system, “use” it to expose usability defects. This testing mainly focuses on the user’s-ease to use the application, flexibility in handling controls and ability of the system to meet its objectives. It helps improve end user satisfaction. It makes your system highly effective and efficient.